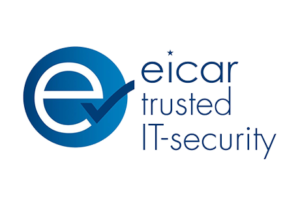 The EICAR Trustworthiness Strategy is to enhance transparency in the contemporary IT Security environment and its ever evolving threats and vulnerabilities scenario and to enable trust into IT Security products that help creating a safer environment. 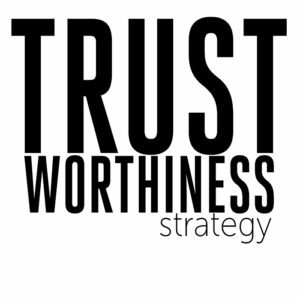 The strategy encompasses first steps to enhance trust and transparency into IT security products by developing minimum standards for the trustworthiness of IT security products, starting by developing minimum standards for Anti Malware-products and the development of minimum requirements for testing organizations. Subsequent steps encompass testing, verification and certification schemes and community building. The minimum standards will be implemented first in a “voluntary self-control” approach that is controlled/approved by EICAR. The “self-declaration” process will later be complemented by a formal EICAR Certification process.